Every Nation For Itself (2012) discusses the consequences of the lack of international leadership we face today. 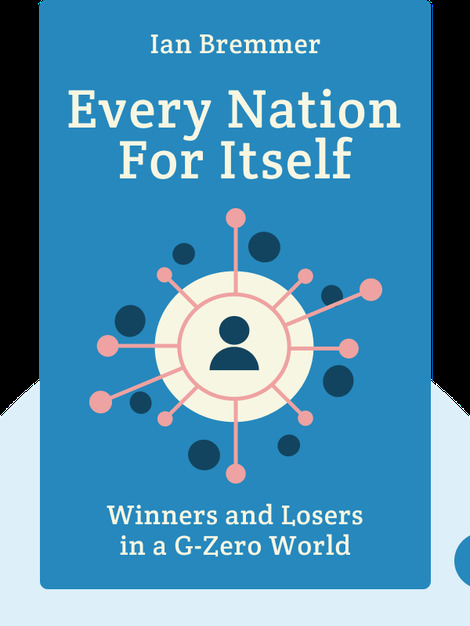 With no nation economically fit enough, or even willing, to head the response to global challenges, we live in what could be called a G-Zero world; these blinks reveal how we got here, and what comes next. 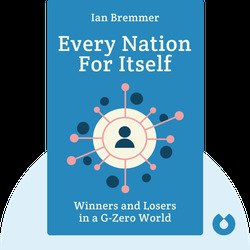 Ian Bremmer is a political risk consultant and the president of the Eurasia Group, the world’s top global political risk consulting and research company. His other publications include The End of the Free Market and The J Curve.